@crookedstave White ghost. 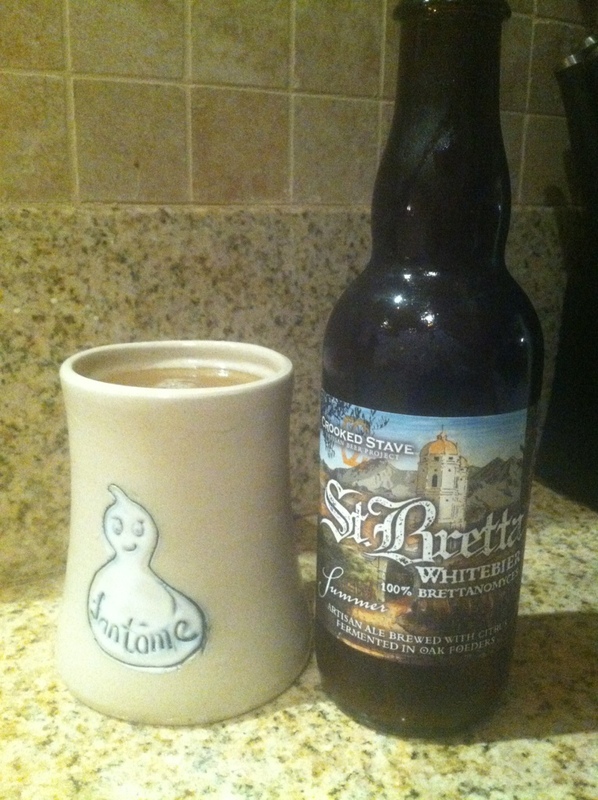 St Bretta White. Walking dead season 3.